Morgan's mother has always been convinced that their family's roots trace all the way back to the legend of King Arthur. 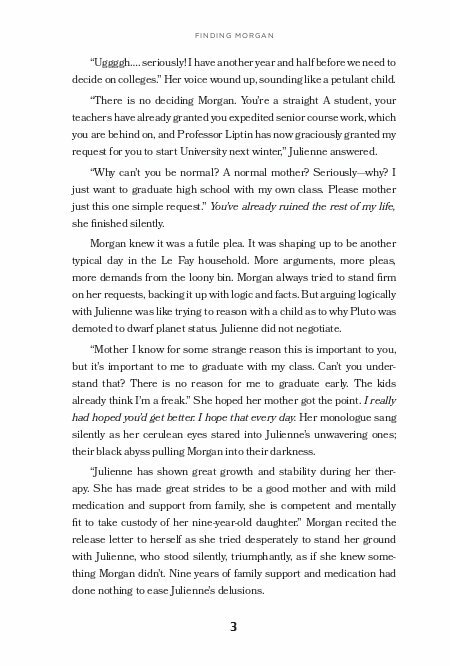 Morgan, on the other hand, thinks her mom is insane. 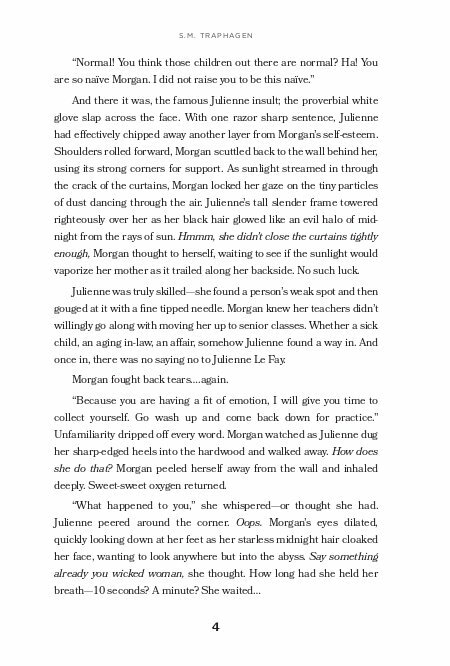 And after years of emotional abuse, Morgan flees London for America, leaving her mother—and her delusions—behind. 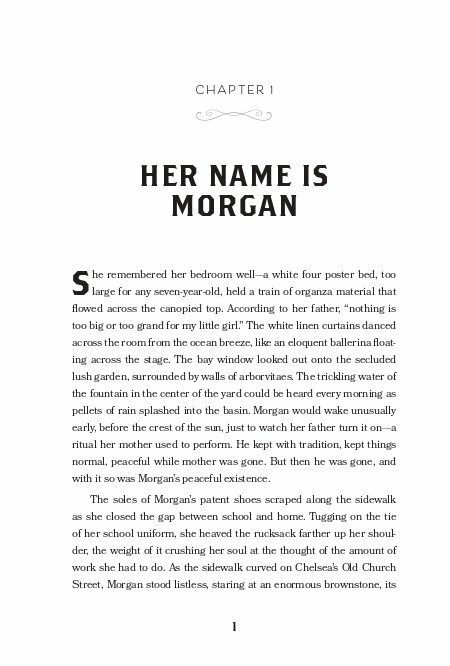 But while Morgan's new life is picture perfect at first, it isn't long before she starts to suffer the same symptoms. And when tragedy strikes, Morgan must untangle the threads of her past and leave her old life, and all she dreamed of having, behind—so that she can discover who she's meant to become. The Arthurian legend. A desperate young woman. A past she can't escape. 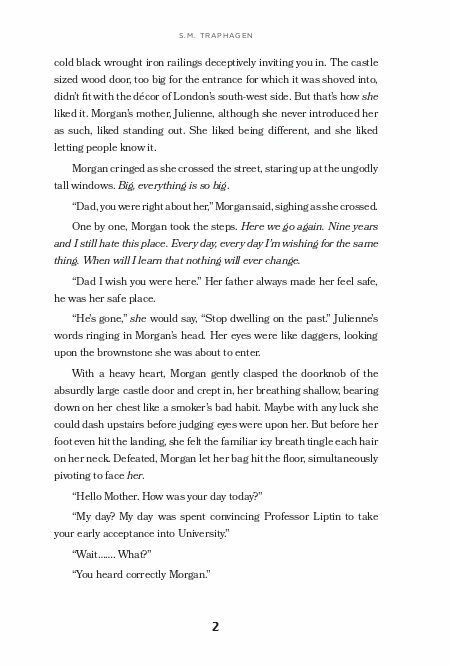 Growing up, Morgan's mother was convinced they were descendants of the Arthurian legend—Morgan was convinced her mother was mentally ill. After years of emotional abuse, Morgan flees London for America, leaving her mother and all the insanity behind. S.M. Traphagen grew up between upstate New York and the countless fictional worlds of books. She graduated with a Master's degree and worked as a trauma counselor and research director in politics before taking a job in the magazine publishing industry and following her writing dreams. These days, when she's not working, she can be found traveling with her husband, hiking with their dogs, cycling, or finding time to finish The Biography of Mark Twain. 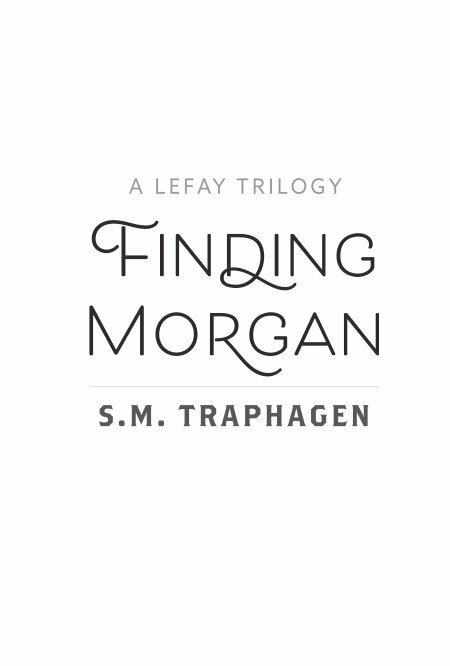 Finding Morgan is her debut novel. Visit her online at www.smtraphagen.com, and follow S.M. 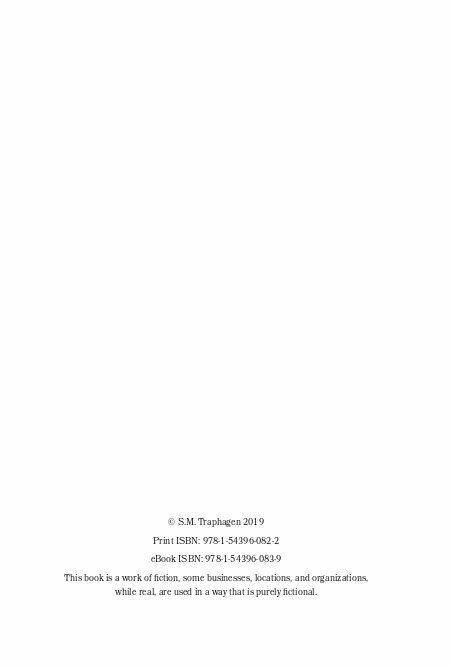 Traphagen on Facebook, Instagram and Twitter.